We set up shop here just over a decade ago on the shores of the Peninsula. Back then, our first warehouse was just 2,000 square feet, which sounds like a lot until you fill it with equipment. 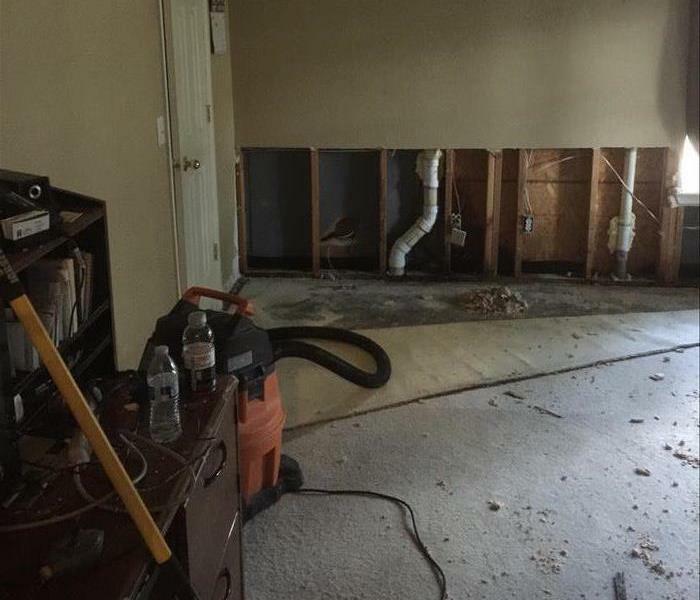 Our reputation as a premier restoration company for water, fire, mold or storm damage, as well as biohazard and HVAC cleaning, has grown a lot since then. 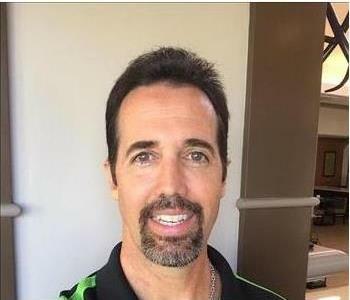 Today, we are one of the largest SERVPRO franchises in the US. However, we still find time to help with the grocery shopping for some of our elder community members. We contribute to the San Carlos Chamber of Commerce and do our bit for The American Red Cross too. These help our communities in Belmont, San Carlos Foster City to thrive, and we are here to help celebrate it. From our owner Roy Drake all the way to a technician starting their first day, we are all local to this community. In times of hardship, we stand together. When the devastating San Bruno Gas Pipe explosion of 2010 happened, we were here to help residents and commercial property owners put there lives back together. During that month we cleaned more than 1,000 homes and still found time to collect food and clothing for the victims. We have not just expanded for the sake of expansion, but to better serve Belmont, San Carlos, Redwood Shores, and Foster City. Our large cleaning facility at the east end of the San Mateo Bridge allows us to get to residents in the East Bay and on the San Francisco Peninsula quicker than we could before. We are one of the few certified biohazard cleanup companies to operate in California. We offer ultrasonic cleaning equipment and other state of the art equipment. 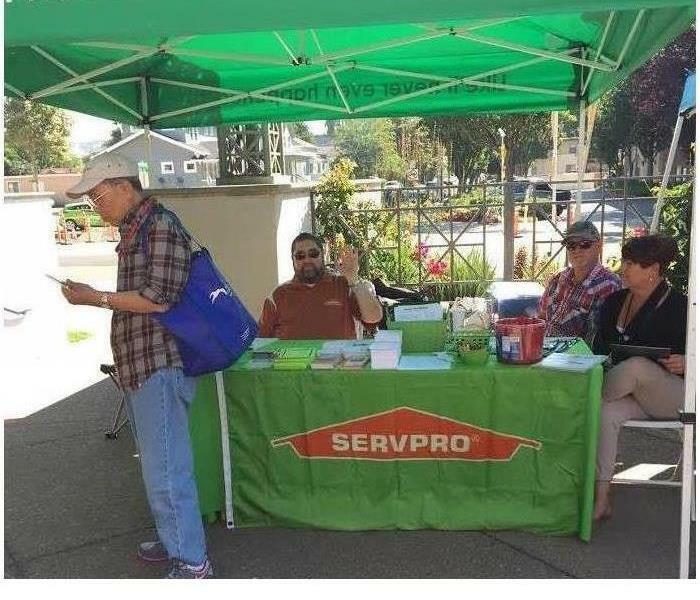 In short, SERVPRO of Belmont/San Carlos is the company you need to carry out restoration work for private and commercial properties here in the Belmont, San Carlos, Foster City and Redwood Shores areas and the surrounding area.